Country home on paved road conveniently located close to shopping, beaches and Sacred Heart hospital. Home needs work. Priced to reflect this. Homes around are selling for more. Located on the corner of Grantham Ln and Mussett Bayou Rd. 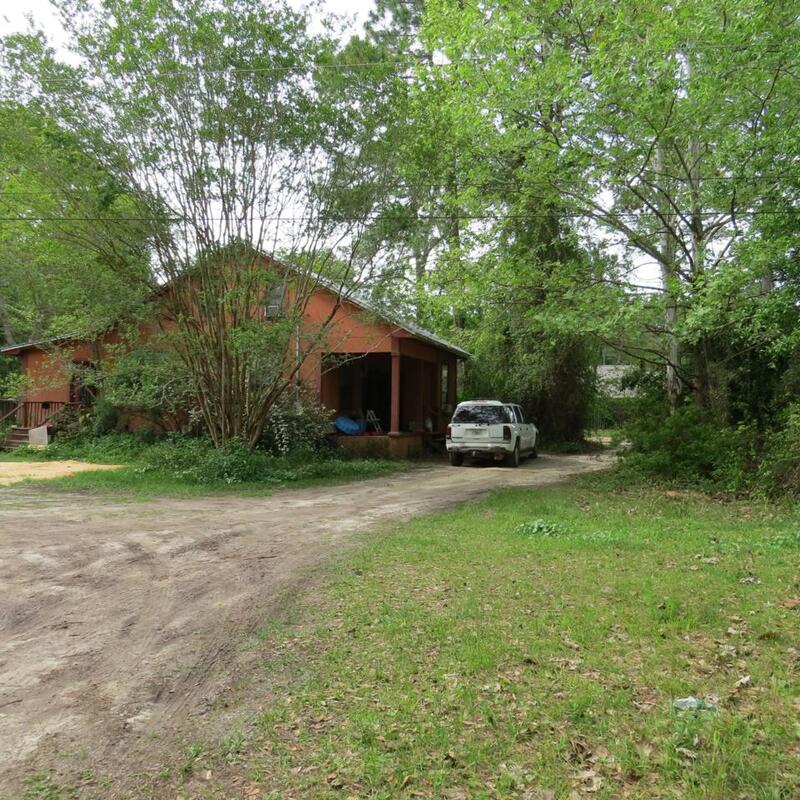 Located on 1/2 acre with circular drive in front of home. Listing courtesy of Sun Sand & Sea 30A Beach Realt.